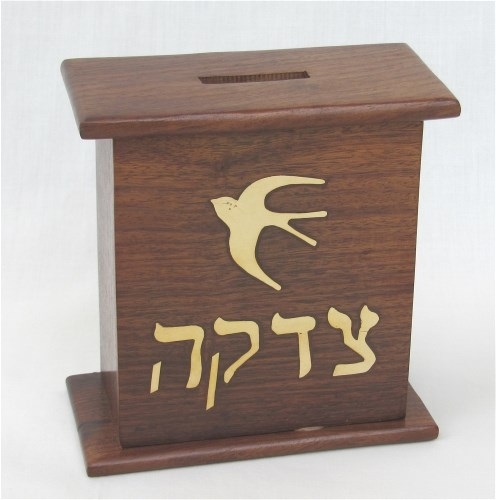 Whether a donation is made in appreciation of someone's kindness, in memory of a loved one, or in honor of an achievement; donations to B'nai Aviv are a meaningful expression of thoughtfulness. There are several times when it is customary to give 'Tzedakah'. For example it is customary to donate when receiving an Aliyah or other honor during services. Please use the form below to make a donation to one of the various funds at B'nai Aviv. Appropriate acknowledgement and notification will be made both to the donor and to the recipient (if applicable). You may also use this form to pay any outstanding balance on your account (if applicable). You may include special instructions regarding this payment in the box above labeled PAYMENT NOTES.